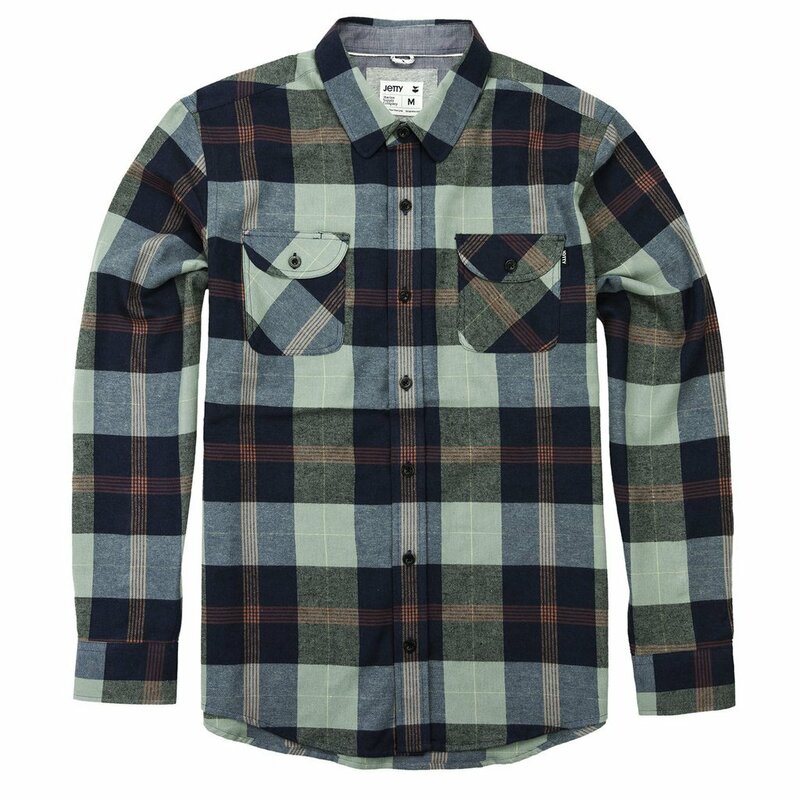 100% Brushed Cotton, Twill Weave Flannel Shirt with Custom Jetty Details and Embellishments.We have chosen to donate $5 from each sale of this item toward our Unite + Rebuild: Hurricane Florence relief effort! Thank you for supporting Jetty & the Jetty Rock Foundation! 100% Brushed Cotton, Twill Weave Flannel Shirt with Custom Jetty Details and Embellishments.We have chosen to donate $ 5 from each sale of this item toward our Unite + Rebuild: Hurricane Florence relief effort! Thank you for supporting Jetty & the Jetty Rock Foundation!